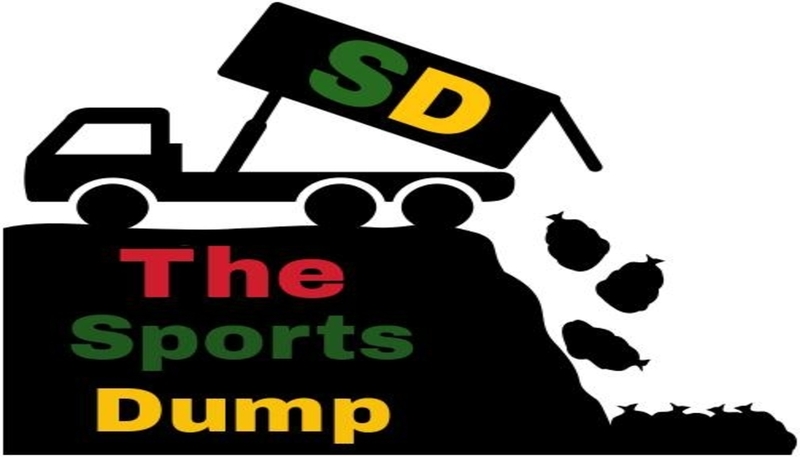 The Sports Dump Show is a cross between Sportscenter and the Tonight show- with less sports and more laughs than either! Joe Canale (Second city Mainstage, Mindy Project) is your host and he’s joined by special guests! Go to thesportsdump.com for more info! $10/$1 with SC ID.